It's lashing down with rain and blowing a gale - but at least if you park in the Multi Storey at Terminal 3 you know you won't get wet. You can just park and walk to the terminal. Quick and easy - just as well when you've got a plane to catch. 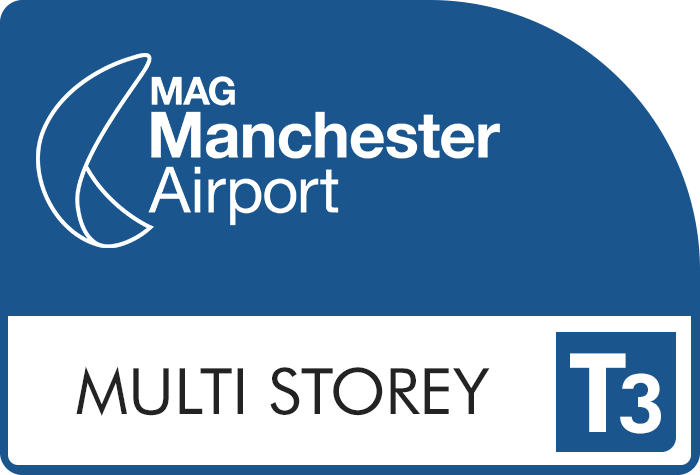 The Multi Storey is our most popular Manchester Airport Parking option with many customers praising how easy it is to use and its convenient location. From start to finish, the parking procedure couldnt be more simple. 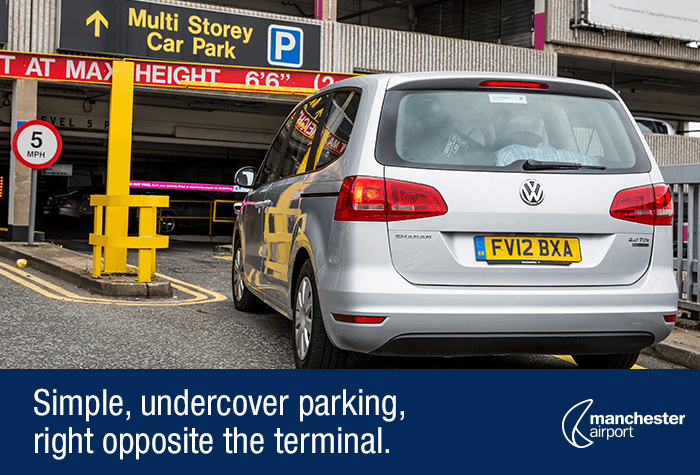 On arrival, all you need to do is find a free space, park up and then, when youre ready, its just a short, undercover walk to the Terminal. The location is perfect if youre travelling with a lot of luggage, kids or if anyone in your party has mobility problems. 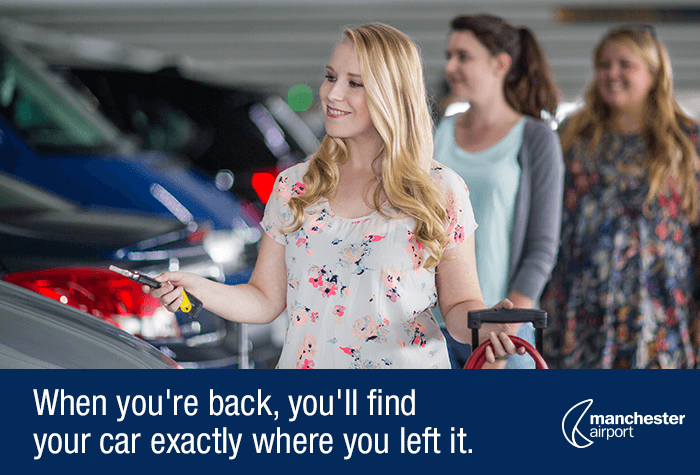 Since you parked yourself and kept your keys, when youre back from your travels finding your car should be a breeze. It really is that easy! 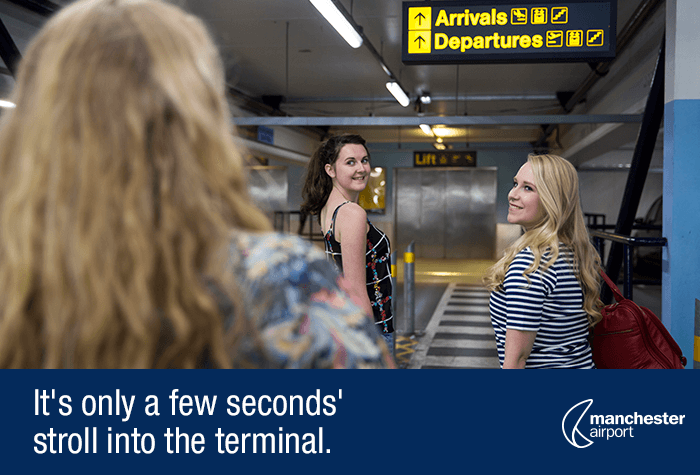 Why not experience the speed and ease of Multi Storey Parking for Terminal 3 at Manchester Airport for yourself and book in advance with Holiday Extras. Very convenient car park. Could walk straight from the car park into the terminal building. Great parking facilities with easy access to Terminal 3. Everything was smooth ... I drive up - the barrier opened with no worries and I was in. Great! Poor directions to car parking. Long winded instructions followed by a postcode advising that it might not work in sat navs. Minimum improvement would be link to Google maps and full location. Our customers rated Manchester Multi Storey Terminal 3 on average 9/10 (1746 reviews). Read Manchester Multi Storey Terminal 3 reviews. Undercover and walking distance to the terminal. A customer favourite. 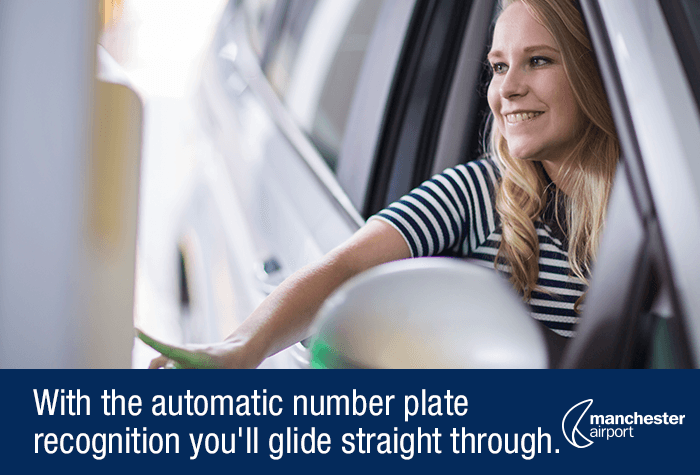 When you arrive at the car park drive to the barrier it should lift automatically after scanning your number plate. Park in any space and keep your keys, then walk to the terminal in around 5 minutes. The car park has a height restriction of 2 metres. 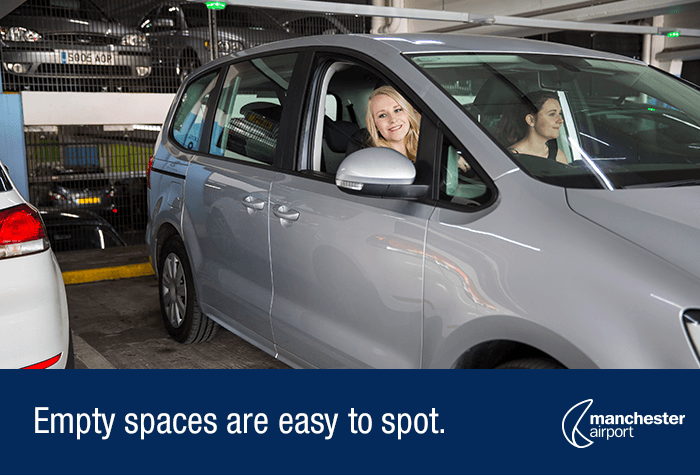 If you're delayed picking your car up, you'll need to pay for the extra parking at the car park's normal rate, which is £25 per day; prices are subject to change. If you pick your car up early, we can't give you a refund. Prices correct as of February 2017. 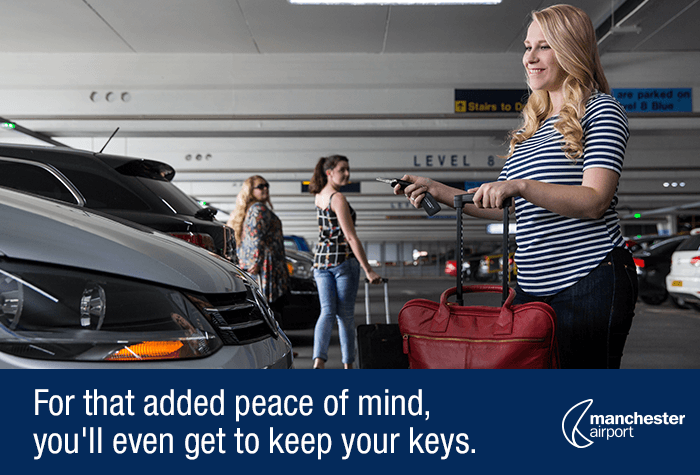 Once youve parked, keep your keys and walk to the terminal. Its under 5 minutes away.